Betel leaf / Paan / Tavan Pakkulu is very good for treating cold and cough .The best way to use betel leaf for treating cold is by making a kashayam with it. Any herbal extract that is used for treating illness is called kashayam .Betel leaf kashayam is simple to make and gives very good relief from chest congestion ,cold and cough. 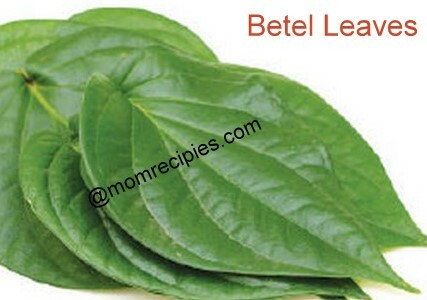 Wash both tulsi and betel leaves properly. Tear the betel leaves into small pieces. 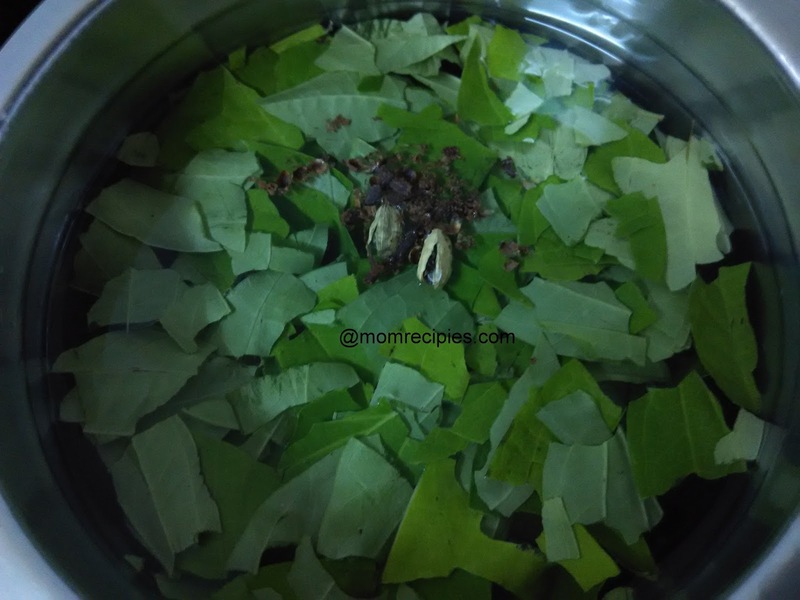 In a vessel , add 3 cups of water and add the betel leaves, tulsi leaves , ,crushed black pepper, cloves, cardamom . Let the water boil until the content reduces to half. 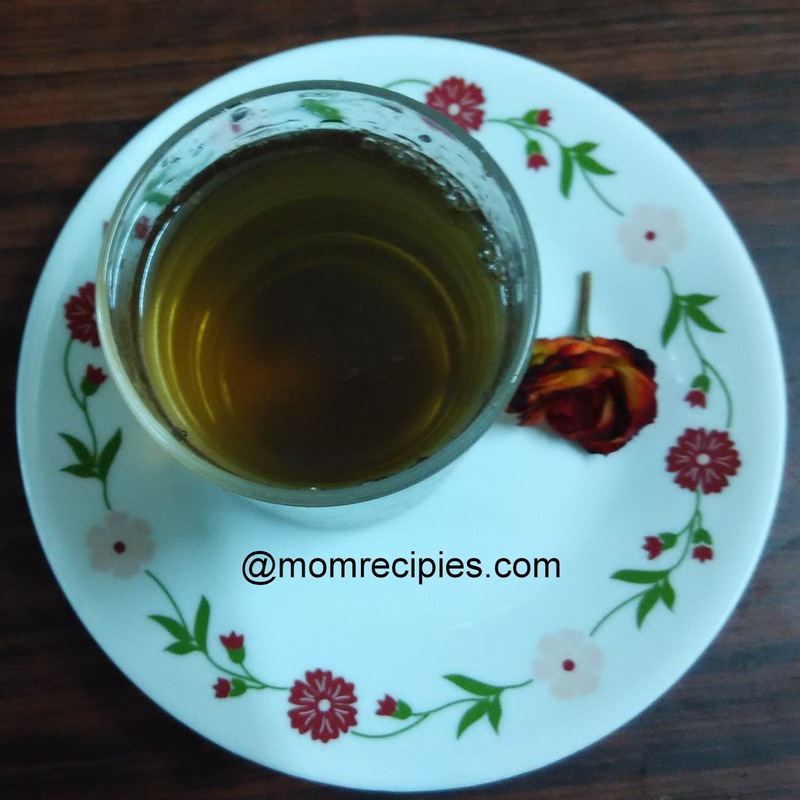 Add the jaggery or palm candy if you want sweetness. This kashayam gives a better relief for persons suffering from cold ,cough and all respiratory infections . For children, small quantity must be given. 1) People suffering from acidity, stomach ulcers, migraines, urticaria, tuberculosis, epilepsy, and other psychological disorders should never use these leaves. 2) Once prepared Kashayam can be kept only for a period of 12 – 15 hours. Re-heating of this kashayam is not advised.